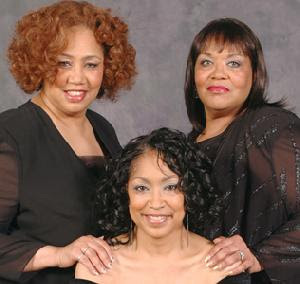 Denise Wilkinson, Dolores Milligan and Benita Williams, the original female vocalists for the old school R&B group SKYY, are continuing their 25th Anniversary Tour by making History in Harlem. 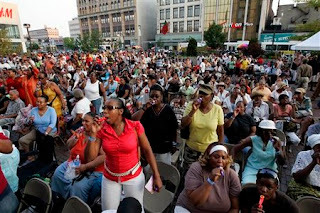 The three Dunning sisters will attempt to beat the Guinness World RecordTM for the “largest kazoo ensemble” at the Apollo Theater sponsored Summerstage 2007 concert at the Harlem State Office Building on 125th Street, on Thursday, August 2, 2007 at 6:45 PM . The Guinness World RecordTM for the “largest kazoo ensemble” is currently held by the Quincy Park Band and First Bankers Trust Company, and consisted of 1,791 people playing the kazoo for more than 5 minutes at Madison Park, Quincy, Illinois, USA, on June 30, 2004.